From the multifaceted impacts of Canada’s aging population and complex risks of certain anti-depressants to causes of deaths in police custody and financial tools that could help the country meet its carbon emission targets, an incredibly wide range of research was on display in the River Building on March 23 at the third annual Undergraduate Showcase of the Faculty of Public Affairs, one of the final events of FPA Research Month. 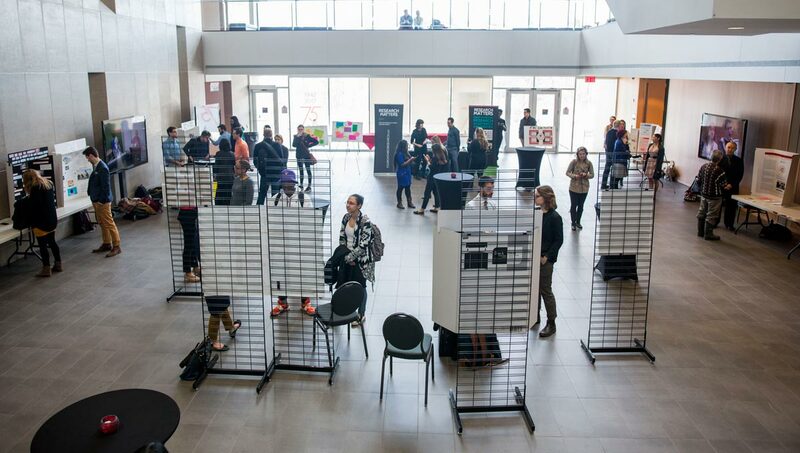 The showcase, which has outgrown its original home in the Discovery Centre, featured the work of roughly three dozen students, whose posters and videos provide a glimpse into the type of meaningful projects that students at Carleton undertake. For some, the work is personal. 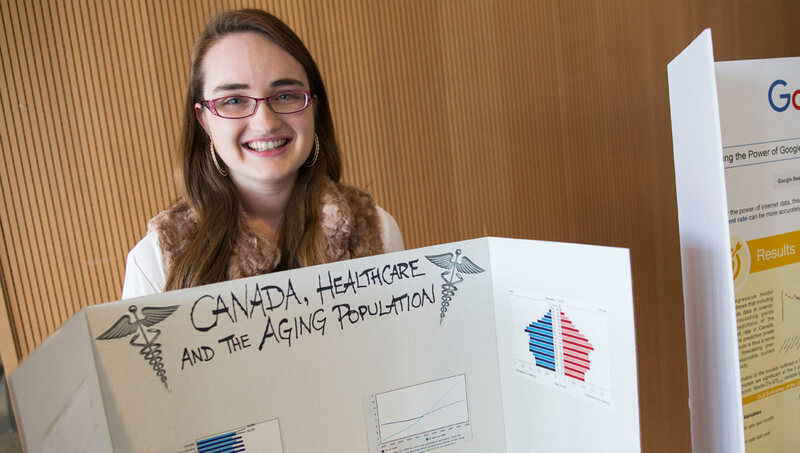 Fourth-year political science major Kimberley Meijer, whose parents are caring for her elderly grandmother, examined the social, economic and health-care challenges the federal government will face as aging baby boomers dramatically change the country’s demographics. 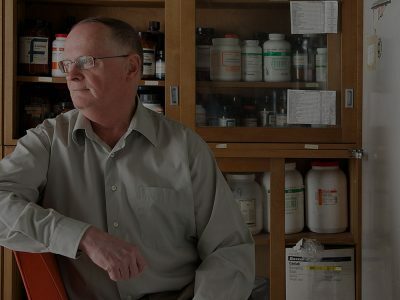 “We definitely aren’t prepared,” said Meijer, “but the government can, through effective policy, address some of the problems. Abraham Lau, a fourth-year law and psychology double major, looked into Selective Serotonin Reuptake Inhibitors (SSRIs), which are prescribed to patients to relieve depressive thoughts but can have the opposite effect — and even lead to suicidal thoughts — among some people. Lau, who experienced this reaction first-hand, employed a “neurological perspective” in his research. 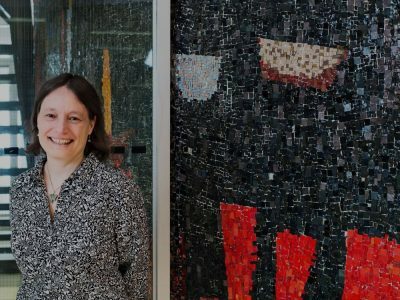 He believes that these suicidal ideations, which about four percent of SSRI users experience, need to be better understood and can be managed through parallel therapies. 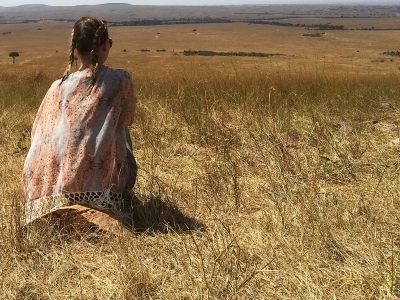 There is no national database of in-custody deaths, which made her research more challenging. 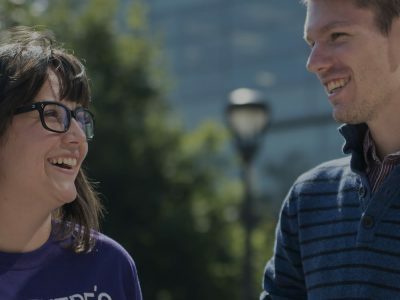 And the scope of her project didn’t include making recommendations to help reduce the number of deaths, although that’s a direction she may follow if she decides to go on to a master’s degree. Hummel, whose background is in marketing, is comfortable making public presentations. 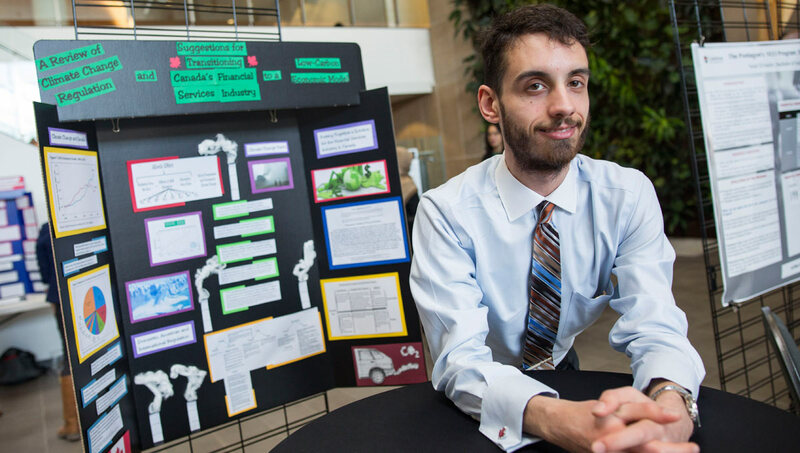 But the intertwined environmental and economic focus of his project isn’t something many people talk about, and he viewed the showcase as an opportunity to start a dialogue. 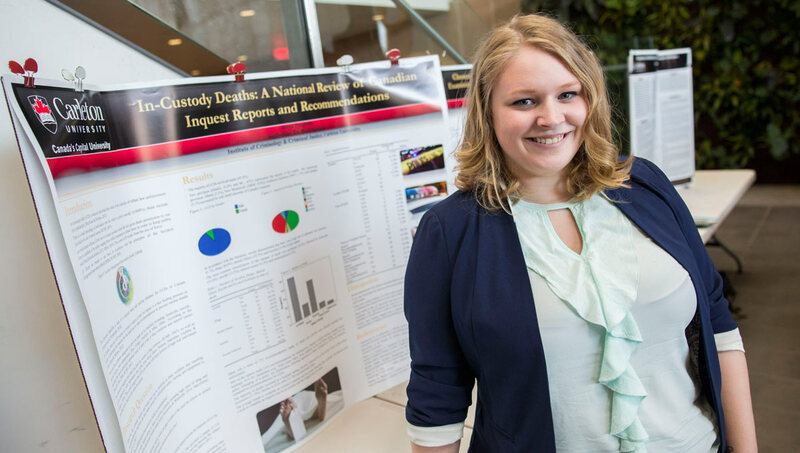 The Undergraduate Showcase highlights not only the range of research underway across the faculty, she added, but also the connections between diverse projects. In addition to the posters, several journalism students presented short videos for the audio-visual part of the competition. The winners in the poster category, whose work will go on display in the Discovery Centre, were a trio of students — Ching Hadley, Jennafer Hartman and Atam Singh — who explored how Canada’s unemployment rate could be more accurately forecasted using Google search data. 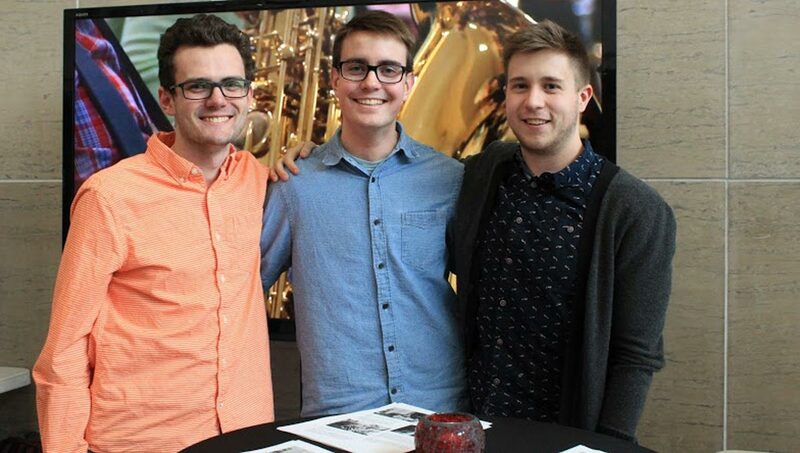 Three journalism students — Duncan Chalmers, Keith Hickey and Kevin Nimmock — took first place in the audio-visual category for a short documentary about 90-year-old pianist Kay Denison. Their film deals with themes of artistry, family, aging and legacy.